It’s time for a selection of free VST plugins that don’t produce any noise, nor have something to do with sounds. Plugins for storing comments / any text in your DAW project, or for displaying RSS news in real time, showing the time of the day, etc.. they’re all here : here’s a list of utility plugins ! This was a free plugin by ProXL, it’s Windows only & 32 bit : you can add any number of instances in your project and take some notes, the notes are saved with your project. It works well, even in host that steals the key-press like Ableton. You can choose a background color, mix any font/color/style. Perfect for saving comments or lyrics or anything you want to type. It works well in all hosts i have tested. 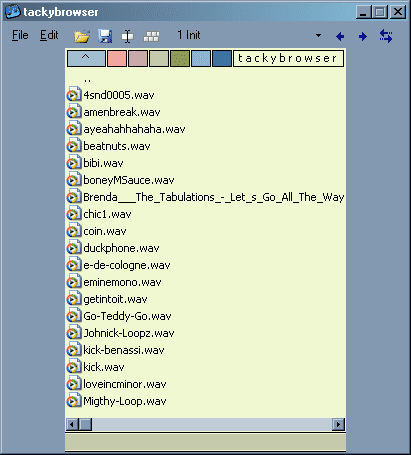 This VST let you set a RSS flux and then displays the titles in a scrolling text. By default it displays the latest news from a US network. Clicking on a text opens a tab in your web browser with the article content. It’s for Windows 32 bit. 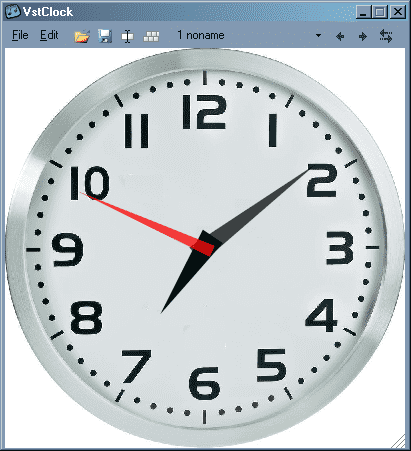 A nice VST plugin for Windows : it displays the host transport time, is resizable and configurable. you can also display the current time. This one displays the current time ! it’s resizable, you can also set a “digital display” instead of the analog clock. Works for Windows, 32 bit. It’s a browser plugin, set a path and then you can drag and drop the files in your DAW (if your host supports it). It’s free, 32 plugin bit for Windows. The famous Brian Eno´s Oblique Strategies VST plugin ! It’s the plugin version of Brian Eno’s “Oblique Strategies” cards. 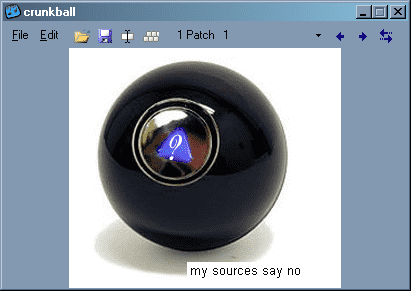 A synthedit plugins absolutely essential : ask a question, then click on the “?” : the CrunkBall gives you nothing but the undisputed truth. TrackPAD VST : for Windows & MAC OS X, i have only tested for Windows, it seems to work well! ExtraNotes VST : For windows Mac & Linux : this one lets you load an image or type text , it has been very buggy for me (Ableton 32 & 64 bit), maybe you’ll be more lucky. MNotePad : present in the MFreeEffectsBundle from Melda Production, i haven’t tested it, but it looks nice! also from InsertPiz, the cpuram plugin : for displaying the RAM & CPU usage in your host. If you feel like i forgot essential utility plugins, feel free to comment! 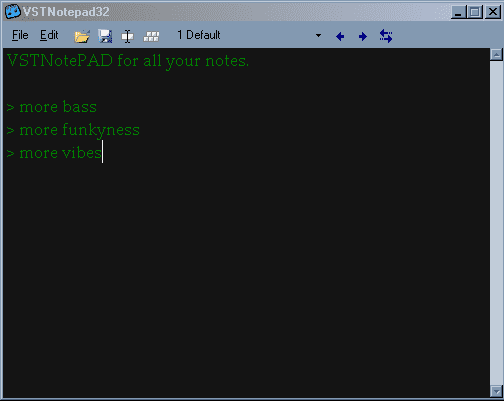 i didn’t include MIDI plugins (like virtual keyboard) or metering/analysis plugins. 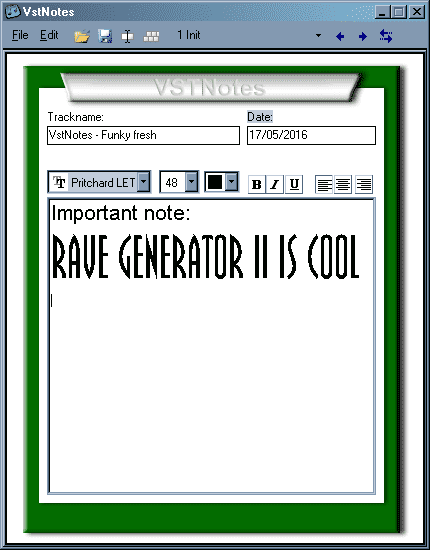 This entry was posted in VST plugins on 17 May 2016 by Wavosaur.